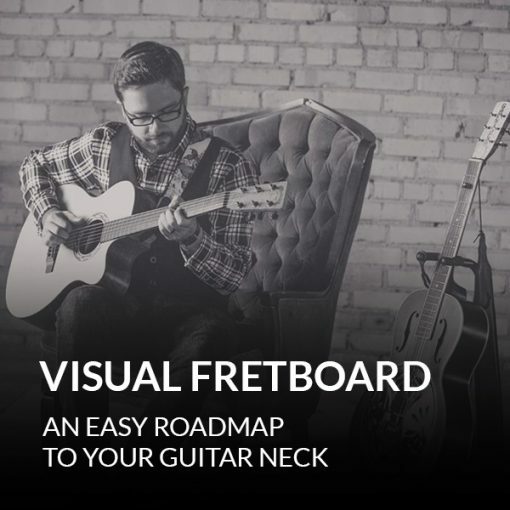 How to visualize the “fretboard map.” Which means, you’ll be able to see chords and patterns on the guitar neck. 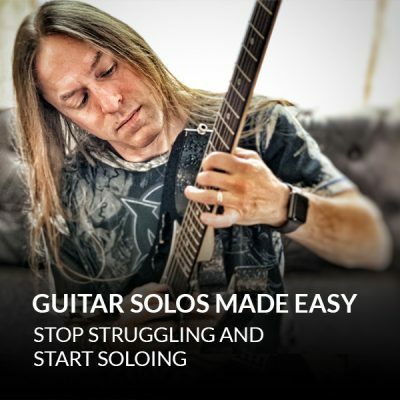 How to play essential major and minor chords. And an explanation of how chords are put together, so you can play chords with ease… and understand what you’re playing. 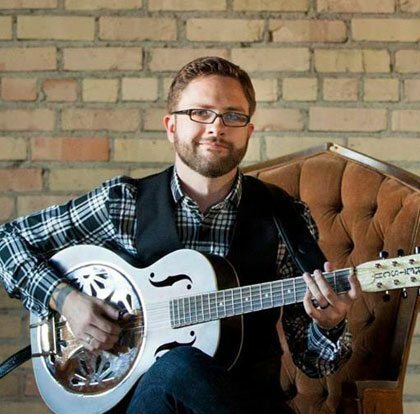 Find out how important the I-IV-V chord progression is. And how to play it in major and minor keys. So you can create your own songs from scratch. An introduction to the CAGED system. And how to use chord inversions. 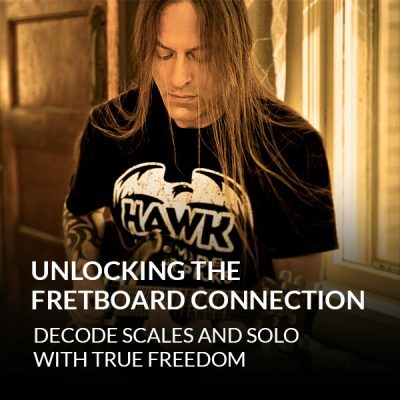 So you can find chords across the fretboard and play with true freedom.